No golfer can perform at the best of his ability without the help of a certified instructor. At Royal Zoute Golf Club our pros will help you to step up your game to the next level. Please feel free to contact us if you have any questions. 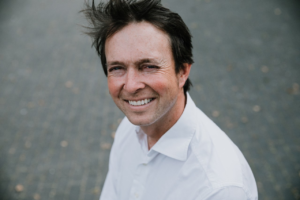 François Gabias is our Head Professional since 2011. He became professional in 1978 joining the Canadian PGA. He arrived in Belgium in February 1989. He provides golf lessons to our members and also to visitors. Additional to his knowledge our head pro is using different technologies such as Trackman, Swinguru, V1 and Boditrak Vector helping his students progress faster. Gilles Morel became professional in 2003. 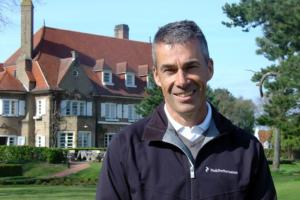 He has worked in Flanders as in Wallonia and has been head of education for the PGA of Belgium for 5 years. 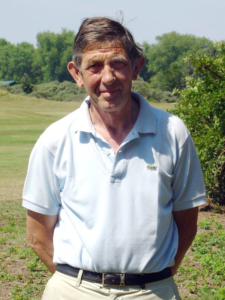 He provides golf lessons to our members and also to visitors.